I wanted to kick off this year with a series on homemade hair cleansers, conditioners, treatments and also a look book on protective styles. 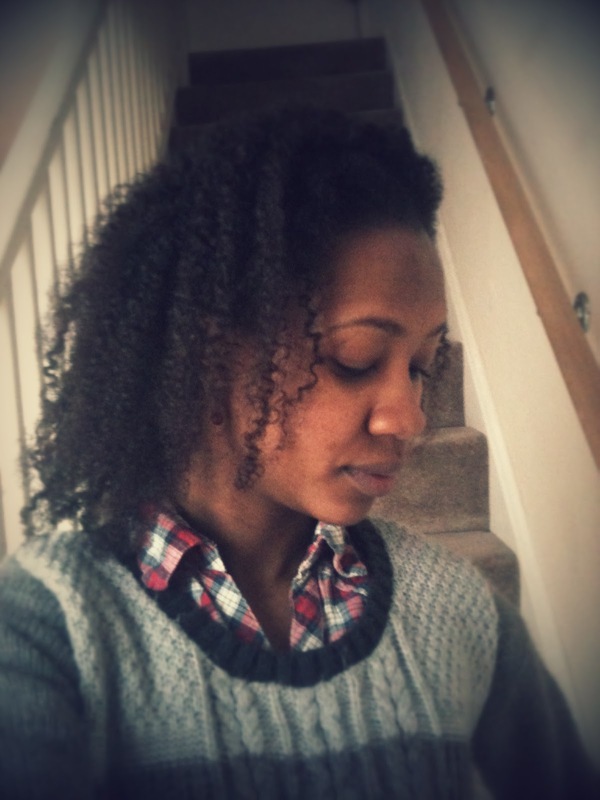 With the winter weather as it is, natural hair can really suffer along the way. I’ll share how I change up my routine for the cold weather to keep those locks in check. Home ingredients can be the perfect substitute for our go to hair products and aren’t too bad when it comes to saving pennies either. You might even find that you already have some of these things lurking about in your kitchen; plus! the benefits greatly outweigh what you get from some ‘over the counter’ products. The first home ingredient I wanted to look at is apple cyder vinegar or ACV; some of you might have seen the abbreviation thrown about on the internet. Here’s a list of what ACV has helped with in my hair care routine and along with its other benefits. Balancing pH levels and restoring it to where it should be for healthier hair. I tend to use ACV when I’ve had a build up of oils in my hair and I just want to freshen up my scalp or at times my hair feels really dry and damaged, I use ACV to help detangle my hair. Here’s a step by step routine I use. Then carefully part my hair into more manageable sections. 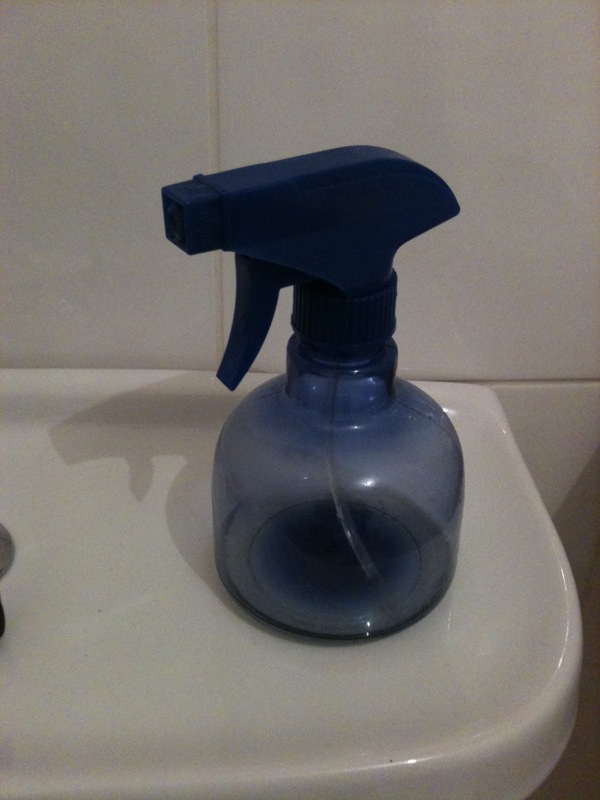 Thoroughly rinse hair till ACV smell is gone and apply conditioner of choice and finally rinse hair to finish off. 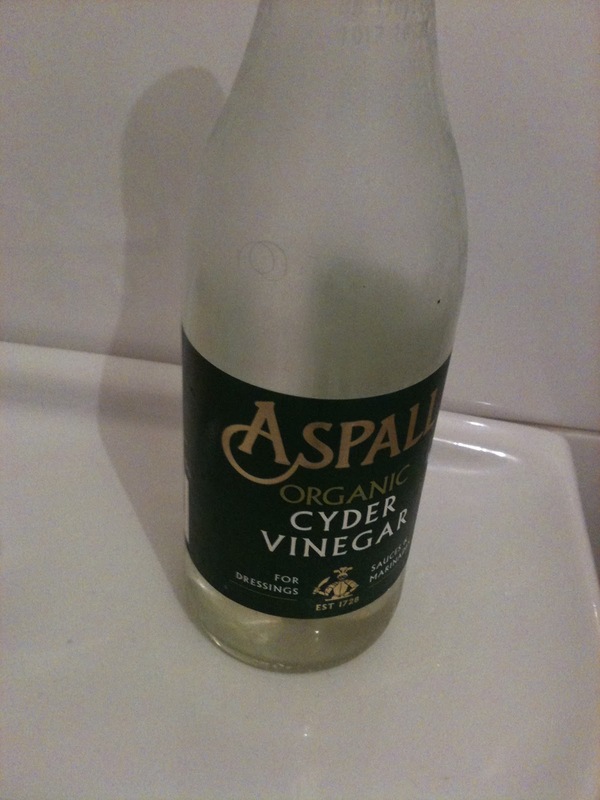 TIP ACV has a potent smell, be sure to rinse hair thoroughly or dilute mixture further if need be. Some people tend to mask the smell with an essential oil, I haven’t tried this yet, but will let you know as soon as I do. TRICK I wash my hair with a conditioner which helps to get rid of the ACV smell. Next Post Natural Hair: Wedding Series Coming soon! !